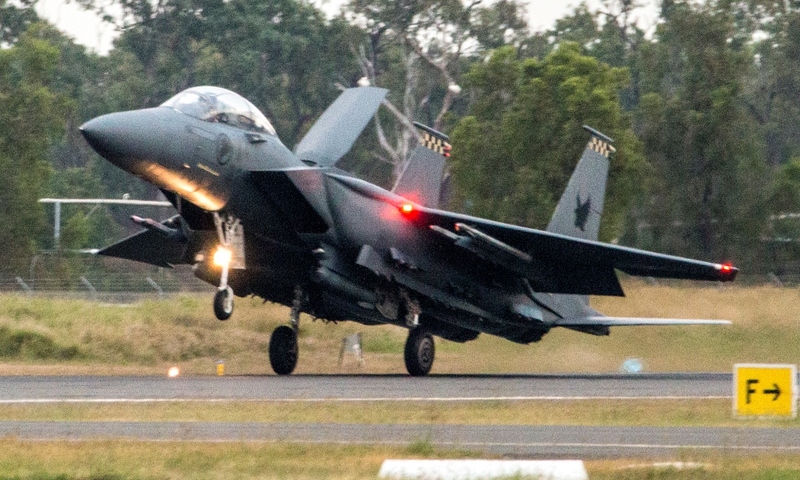 Sitting here on New Year's Eve and thinking about some of the wonderful aircraft we've seen in Central Queensland over the course of 2016. Here are some of my favourites! 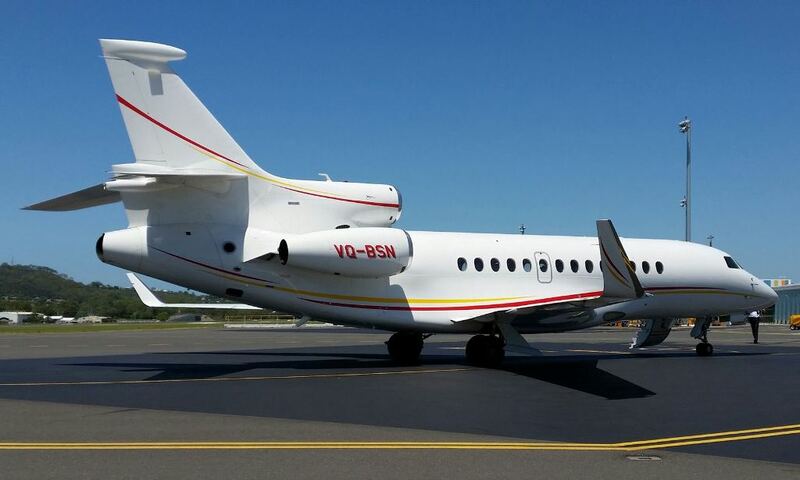 Starting in the Fraser Coast region of CQ, Bundaberg Airport saw some interesting visitors during August including a nice bizjet in the form of C.P. Group (Thailand) Dassault Falcon 2000EX bizjet N688CP. 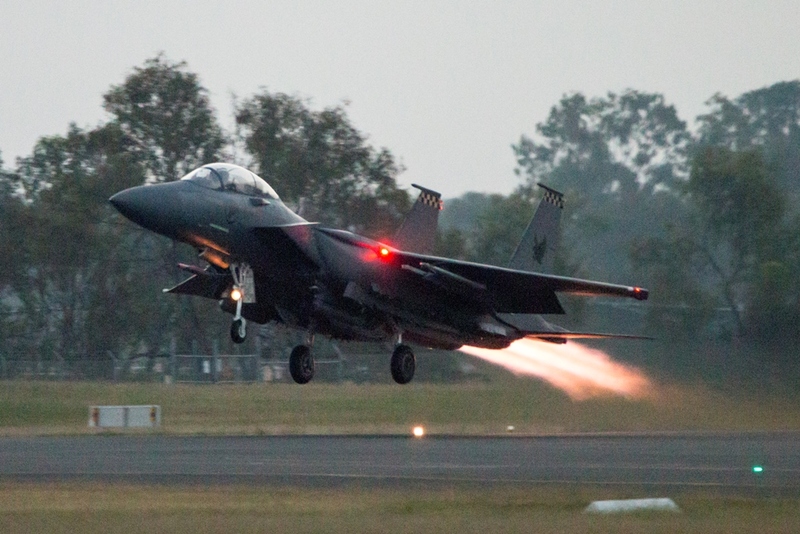 It arrived from Cairns and departed to Brisbane. 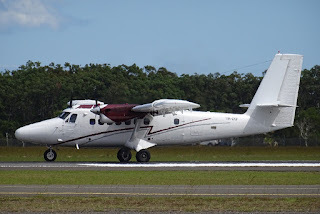 Also, we published photos of a pair De Havilland DHC-6-100 Twin Otters VH-BVS and VH-ZKF that Gold Coast-based Seair Pacific / Istelcote acquired during the year. 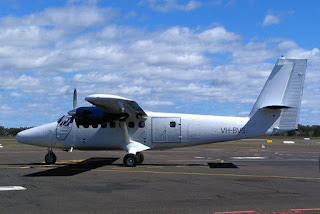 They are regular visitors to Bundy and other parts of the Fraser Coast as Seair continues to operate passenger transfer flights to the gorgeous Lady Elliot Island. 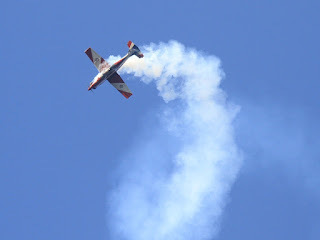 Finally, Sunshine Coast teenager Lachlan Smart created history in August when he touched down at the Sunshine Coast Airport, becoming the youngest person in history to complete a solo circumnavigation of the world in a single engine aircraft. The seven-week odyssey in his Cirrus SR22 VH-IBC will see him enter the Guinness World Records book. 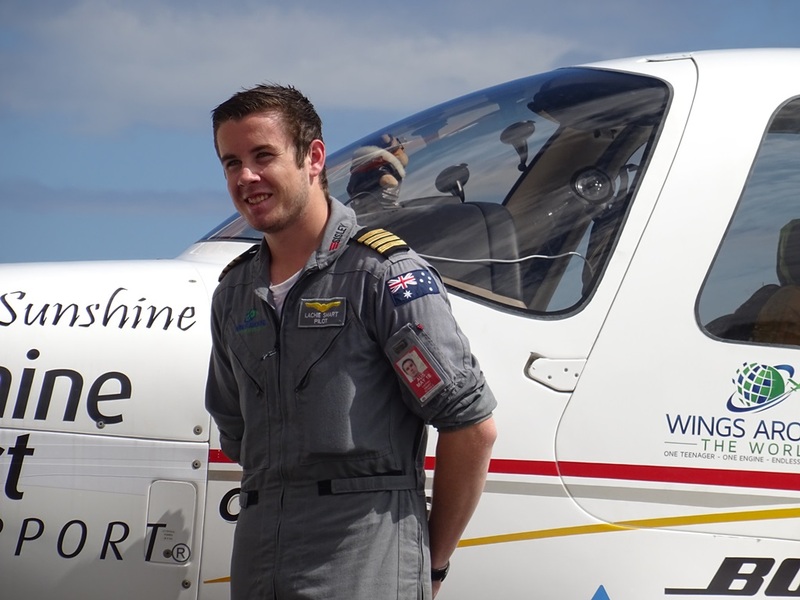 Lachie departed the Sunshine Coast on in early July, stopping at some 24 locations in 15 countries along the way. 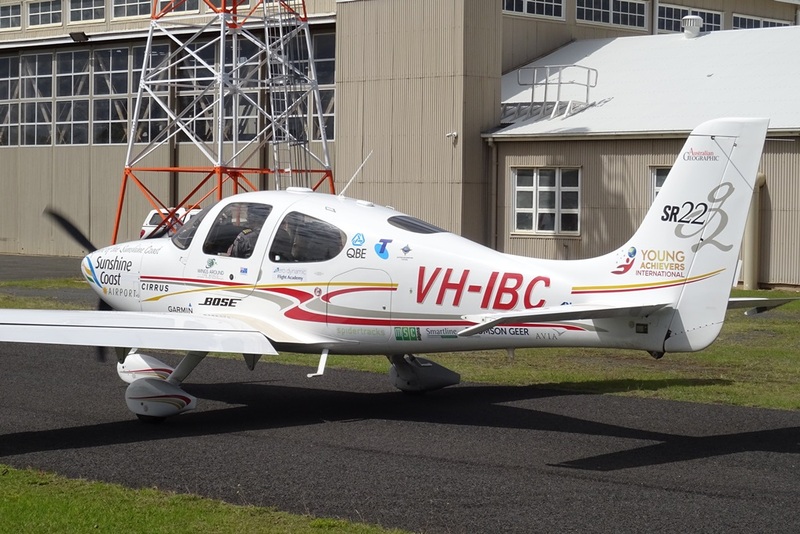 He departed on the last leg of his journey from Bundaberg Airport - the place where has done much of his flight training since the dream of taking on the record breaking flight began two and a half years ago. Lachie had arrived in the Rum City in VH-IBC from Longreach Airport. Nearby at Maryborough Airport there has been some interesting aircraft to visit, none more spectacular than the seven Pilatus PC-9/A's of the Royal Australian Air Force (RAAF) elite formation aerobatic display team - The Roulettes - which put on a spectacular display during their regional Queensland tour in October. 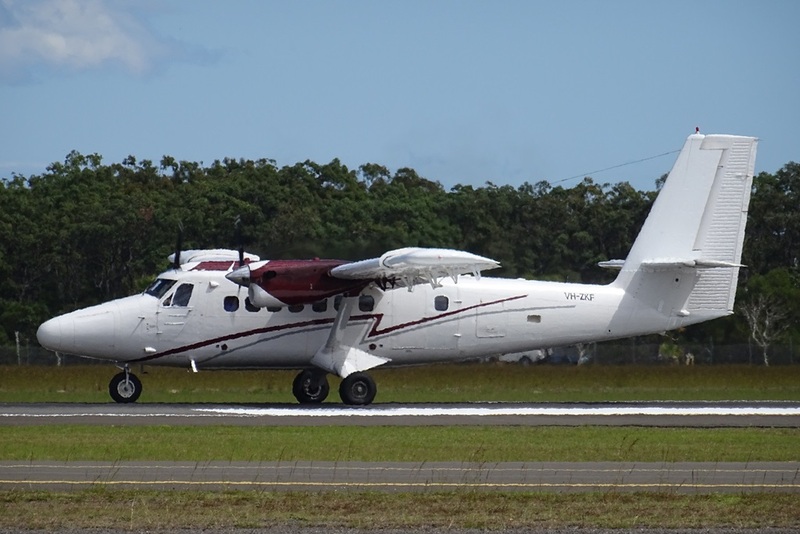 Also, the locally-based Maryborough Aviation Services (MAS) hangar has seen a nice variety of aircraft this year including Pilatus Britten-Norman BN2A-21 Islander YJ-AM1 (ex VH-OBJ) and Piper PA-23-250 Aztec YJ-AM2 (ex VH-KMA) which were both exported to Vanuatu. 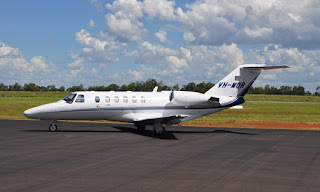 While Israel Aircraft Industries (IAI) 1124A Westwind II bizjet VH-IER arrived at Maryborough Airport in early July from its former base at the Illawarra Regional Airport at Wollongong and has taken up residence in CQ. 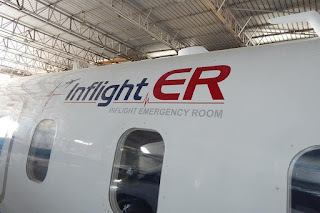 VH-IER - which as suggested by its 'InflightER' titles - is fully kitted out as a specialist medical retrieval and evacuation (med-evac) aircraft. In fact the name worn by the aircraft - 'InflightER' - is literally short for 'InFlight Emergency Room'. 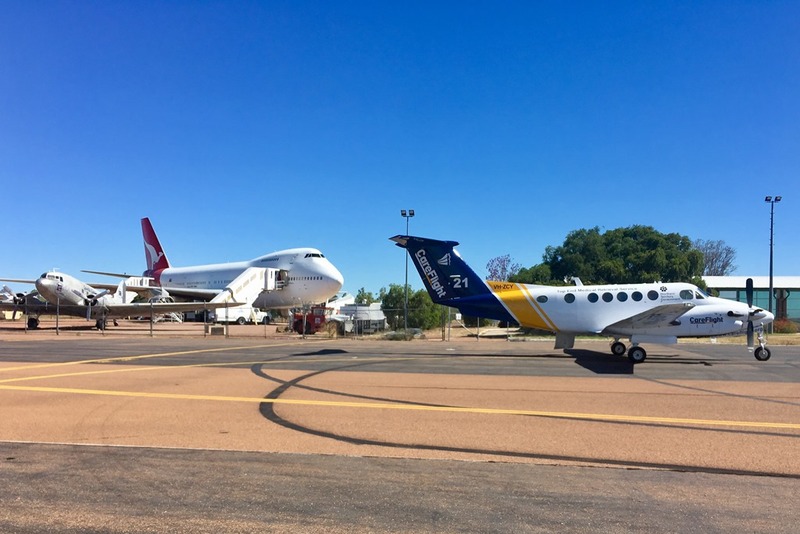 Up the road at Gladstone Airport, March saw an Australia Pacific Liquefied Natural Gas (APLNG) meeting bring a great variety of corporate and chartered aircraft to visit. 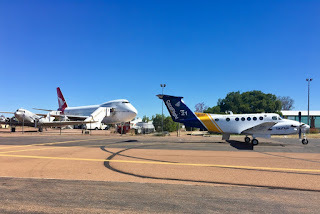 Queensland Government aircraft VH-SGY and VH-SGQ and a chartered Virgin Australia Boeing B737-800 jet and ATR-72 turboprop were joined by Bechtel Corporation Dassault Falcon 900EX bizjet N960SF. 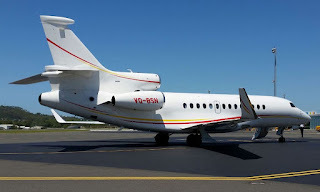 Another one of the nicer and rarer aircraft to pay a visit to Gladstone Airport also came in the earlier part of the year with Shell Oil Company (Shell Aviation) Dassault Falcon 7X bizjet VQ-BSN visiting in February. 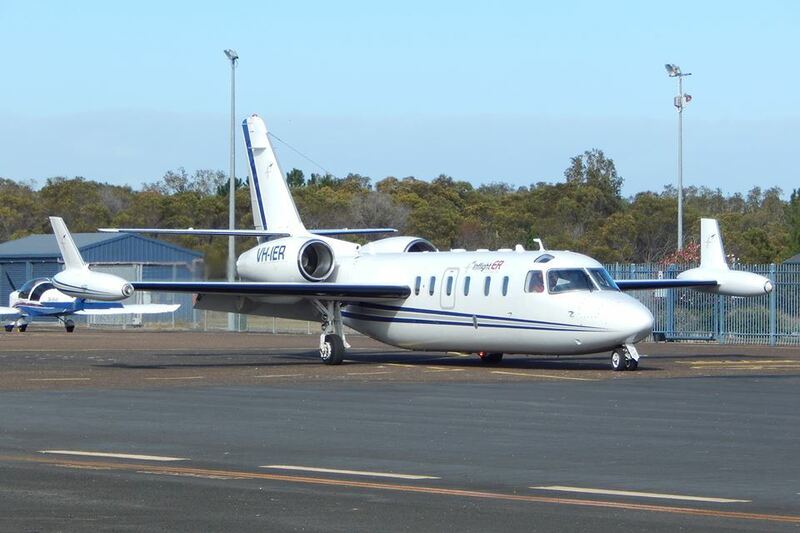 There were of course other corporate visitors to Gladstone Airport during the year however it is always nice to see overseas-registered bizjets call into CQ! Meanwhile, late in April, Victoria-based SIAI Marchetti S-211 Jet Trainer VH-DZJ visited from Melbourne (Essendon) via Dubbo. It operated at least one local joyflight before returning South. Further up the road at Rockhampton Airport, there has been a plethora of aircraft to visit - from commercial aircraft diversions - to Australian Defence Force (ADF) aircraft and helicopters - to support aircraft and participants in the annual Singapore Armed Forces' Military Exercise Wallaby 2016. 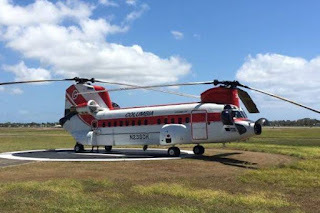 The first highlight came in mid-March when the Australian Army Boeing CH-47F ‘Foxtrot’ Chinook helicopter A15-304 made the type's first visit into Rockhampton Airport from Townsville as "Brahman 304". 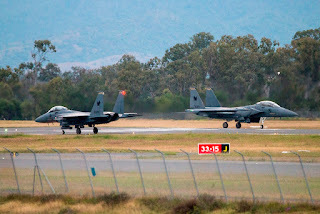 Perhaps the best visitor into Rockhampton Airport came in mid-May when Omni Air International Boeing B767-33A(ER) N351AX touched down as "OAE513" from Hickam Field (Hickam Air Force Base) in Hawaii. It departed the next day. 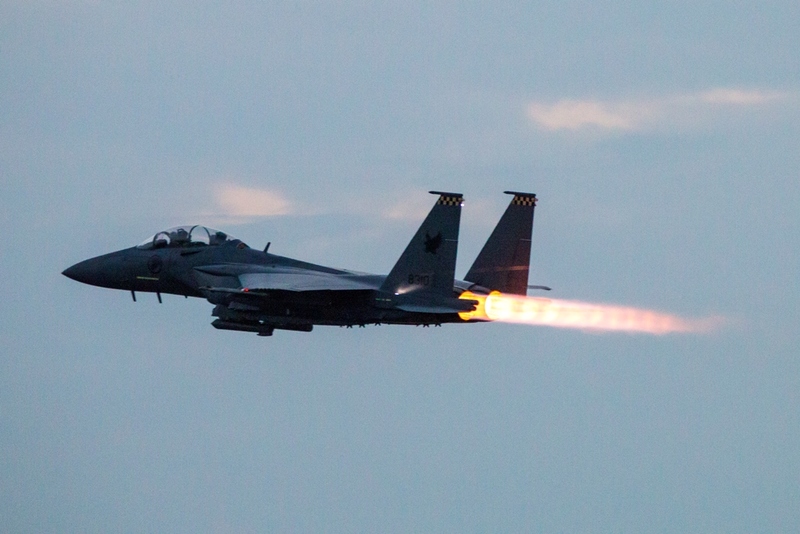 Finally, the Singapore Armed Forces again held their annual military training Exercise Wallaby 2016 in the Shoalwater Bay Training Area (SWBTA) from September to November. 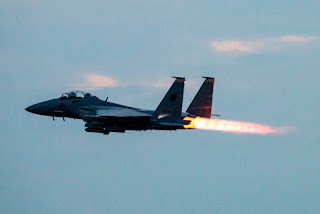 The exercise again brought the usual variety of military helicopters, as well as six Republic of Singapore Air Force (RSAF) Boeing F-15SG “Shikra” Strike Eagles of 149 Squadron out of Paya Lebar Air Base which operated daytime and spectacular nighttime sorties out of Rockhampton Airport for a short time. In support of Exercise Wallaby 2016, Antonov Airlines (Antonov Design Bureau) AN-124-100 'Ruslan' aircraft UR-82073 and UR-82007 operated the inbound and outbound equipment transport flights from and back to Singapore respectively. While, history was made on in mid-September with Air New Zealand Boeing B787-9 Dreamliner ZK-NZI touching down direct from Singapore's Changi Airport, marking the first time ever that a Boeing B787 Dreamliner has visited Rockhampton and CQ! Further still up at Mackay Airport, several corporate turboprops and bizjets were noted visiting, along with some that were forced to park at Mackay due to parking restrictions at Hamilton Island Airport like Vistajet Bombardier BD-700-1A10 Global 6000 9H-IGH . Several civil and military helicopters also used Mackay Airport as a place to take on fuel including Columbia Helicopters (USA) Boeing-Vertol Chinook 234LR helicopter N238CH. During the year, Qantas Freight (operating for StarTrack Express) / Express Freighters Australia started a service flying up the Queensland coast from Brisbane to Cairns via Mackay and Townsville Airports. 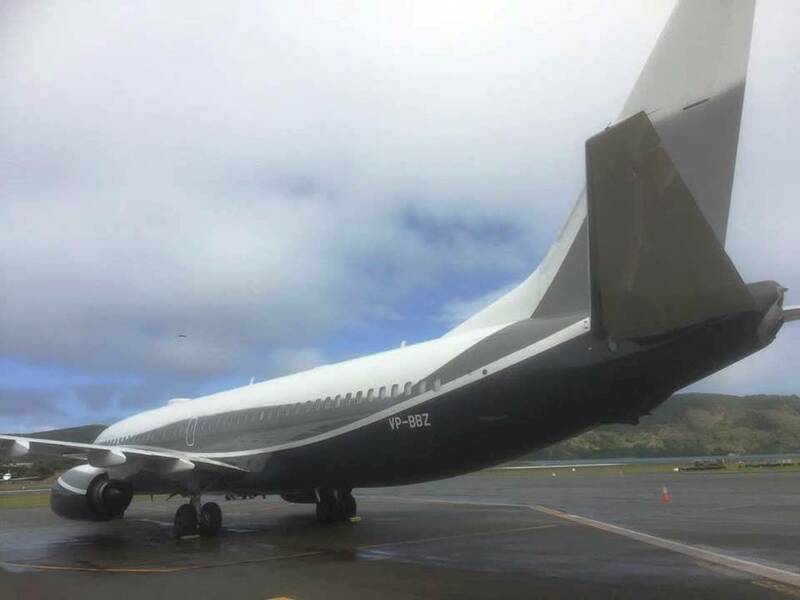 This has seemingly been discontinued but during July, Boeing B737-376(BDSF) VH-XML was captured at Mackay Airport operating alongside the continuing Toll Freight (Toll Aviation) ATR 42-300(F) VH-TOX flight which operates from Brisbane to Townsville via Mackay. 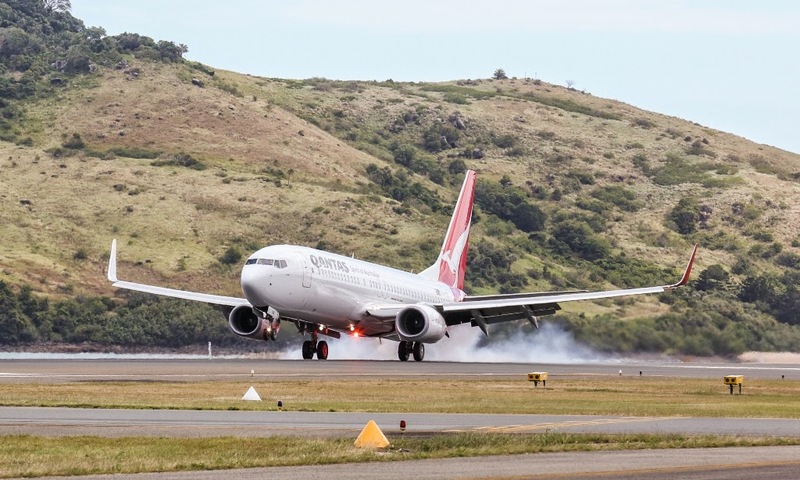 And CQ's newest airline, Regional Air, was launched in March at Mackay Airport offering sightseeing flights, general charter and Fly-in Fly-out (FIFO) charter services, along with flights from Mackay to Hamilton Island Airport (amongst other packages). Regional Air currently operates Piper PA-31-350 Navajo Chieftan VH-RKD and Gippaero GA-8 Airvan VH-OHN. Up in the Whitsundays, Hamilton Island and Proserpine (Whitsunday Coast) Airports played host to several corporate bizjets with many parking at Prosie due to parking restrictions at Hamo. On the negative side of aviation events in the Whitsundays in 2016 came the crash in January of Whitsunday Air Services / Hamilton Island Air Cessna 208FP Caravan VH-WTY at Chance Bay on the Eastern side of Whitsunday Island near Hamilton Island. 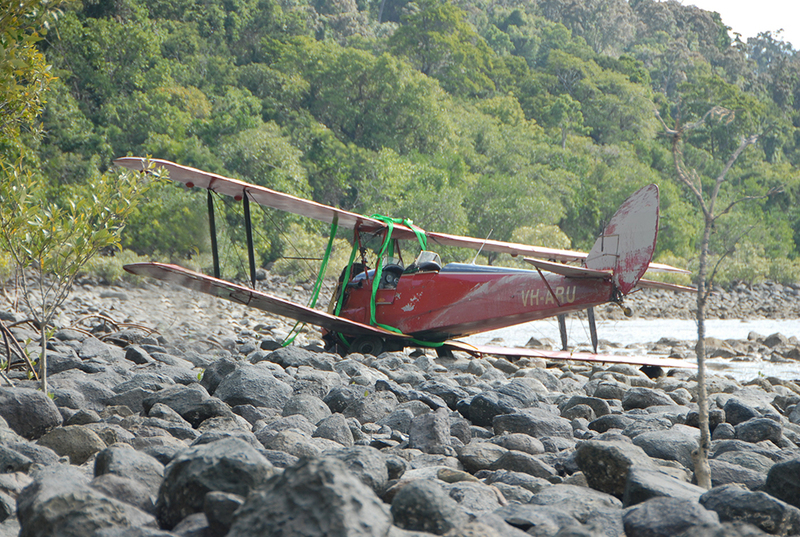 While the Whitsunday Tiger Moth Adventures distinctive red 1942-built De Havilland DH-82A Tiger Moth VH-ARU was forced to make an emergency landing at Funnel Bay near Airlie Beach in early July when the plane's propeller started making a strange noise while on one of its popular aerobatic joyflights. 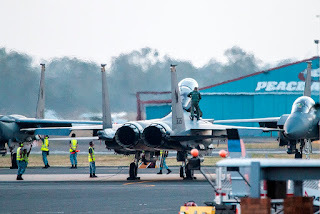 Out West at Emerald and Longreach Airports, several light General Aviation (GA) aircraft were noted calling in at various times throughout the year taking on fuel while on ferry flights to various parts of the country. Finally, looking forward to 2017, CQ Plane Spotting will be back with local aviation highlights no doubt being the Old Station Fly-in & Heritage Show 2017, Talisman Saber 2017, and Exercise Wallaby 2017. 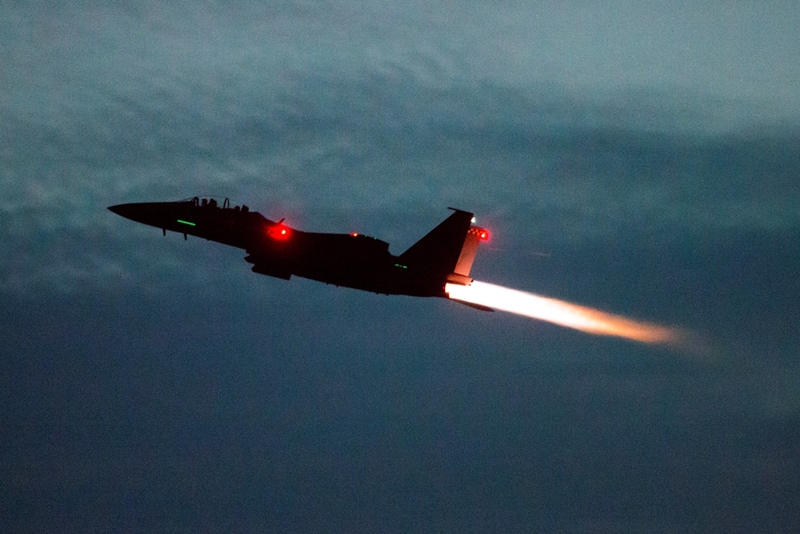 In the meantime, I'd like to wish all of our contributors, supporters and followers a very happy and safe new year! The action at Hamilton Island Airport over the Christmas and New Year's period hasn't been confined to the corporate visitors. On Wednesday 28 December, Jetstar Airways Airbus A320 VH-VQZ arrived into Hamilton Island Airport on the JST846 scheduled service from Sydney. 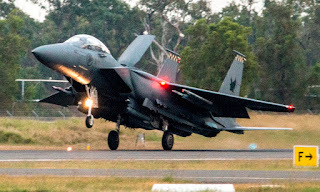 It appears to have had problems with its undercarriage and the return JST849 service back to Sydney looked to depart much later in the day during the early evening. 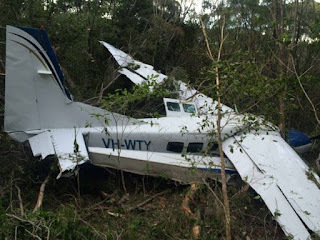 It was also interesting to note that Hinterland Aviation Cessna 208 Caravan VH-MRZ flew from Townsville to Hamo and back as HND720 - this possibly ferried an engineer to clear the Jetstar A320 to fly, or it was simply a charter flight. On Christmas eve, Saturday 24 December, the scheduled Virgin Australia VOZ1281/1280 flight into Hamo from and back to Sydney was cancelled for some unknown reason. It was interesting to note then on Tuesday 27 December, an extra Virgin Australia flight was operated into Hamo from and back to Sydney with Boeing B737-800 VH-YVD operating as VOZ1283/1282. This flight operated along with the usual VOZ1281/1280 which was operated by fellow B737-800 VH-YVC. 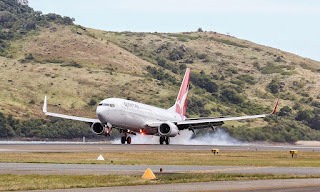 Finally, over the Christmas period, Qantas Airways operated four extra flights into Hamilton Island Airport from and back to Sydney using Boeing B737-800 aircraft with VH-VXE, VH-VXA, VH-VXL and VH-VXP all noted operating the extra QFA1172/1173 flights. The usual 'mix' of Qantas and QantasLink flights into Hamo from and back to Sydney continued to also operate along with these extra flights above. 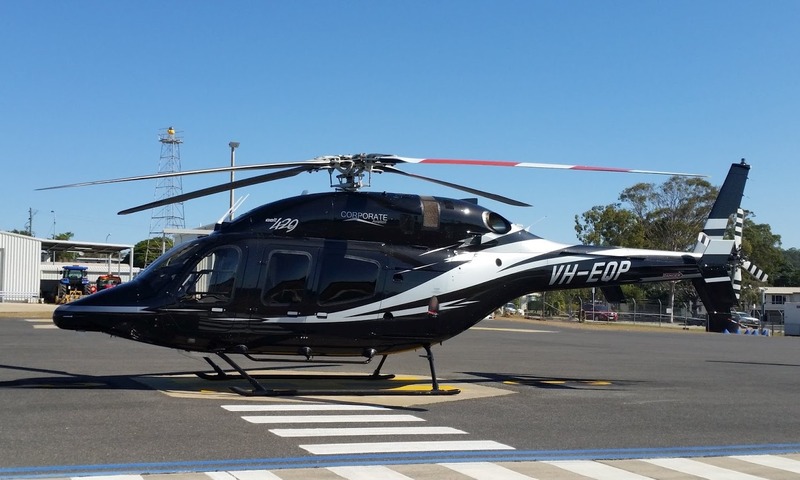 As with most weeks, most of the corporate action over the Christmas and New Year period has been over at Hamilton Island Airport. On Friday 30 December, no less than four familiar Australian-based bizjets were noted visiting Hamo including Melbourne Air Holdings (Executive Airlines) Cessna 680 Citation Sovereign VH-EXG which made an early morning visit from its Melbourne (Essendon) base. 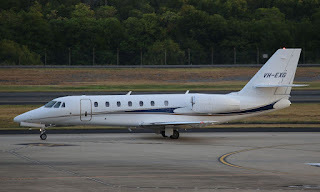 A little later in the morning, AAA Aircraft / Flight Options (Australia) Cessna 650 Citation III VH-SPJ arrived from Bankstown and departed to Essendon, while Balmoral Air Dassault Falcon 2000LX VH-WIO also arrived from Bankstown and appeared to stay. And Shortstop Jet Charter British Aerospace BAe-125-1000B VH-LMP also paid Hamo a visit arriving from and later departing back to Essendon. 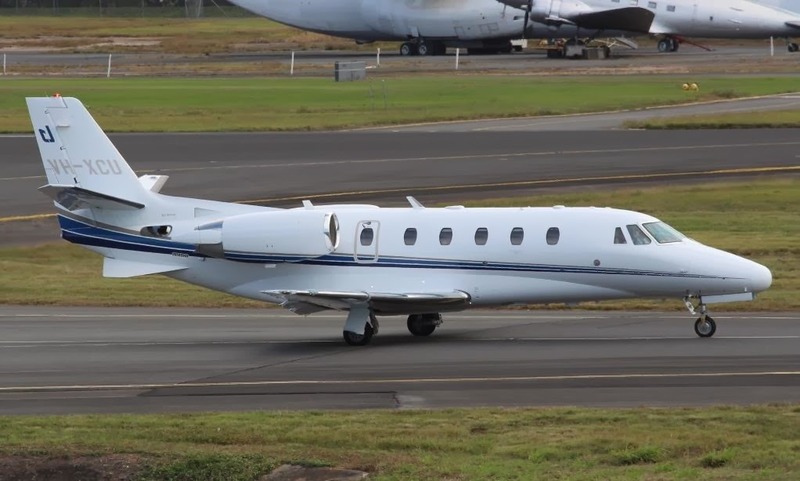 On Thursday 29 December, a trio of familiar Australian-based bizjets were noted visiting Hamo including Brisbane-based Cessna 525A CitationJet2 VH-MOR made an early morning visit into Hamilton Island Airport from Archerfield. 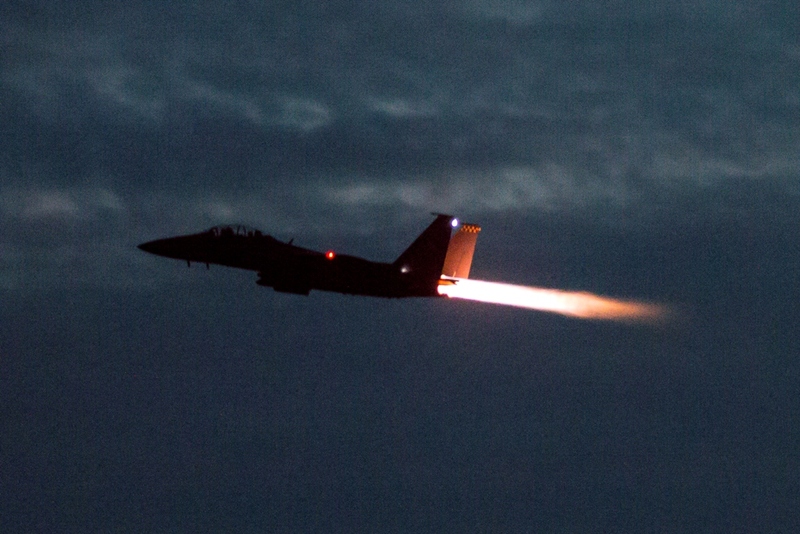 It departed to Brisbane a short time later. A little later in the morning, Shortstop Jet Charter British Aerospace BAe-125-1000B VH-LMP visited again from its Melbourne (Essendon) base, while Mitchell Water Australia Cessna 525 Citation M2 VH-WMY arrived from Essendon via the Gold Coast. It later returned to the Gold Coast. At Mackay Airport very late on Thursday 29 December, LifeFlight (ex Careflight Queensland) Aeromed LearJet 45 VH-CXJ "Ambulance 452" arrived from Cairns and departed to Townsville in the wee small hours of Friday 30 December. 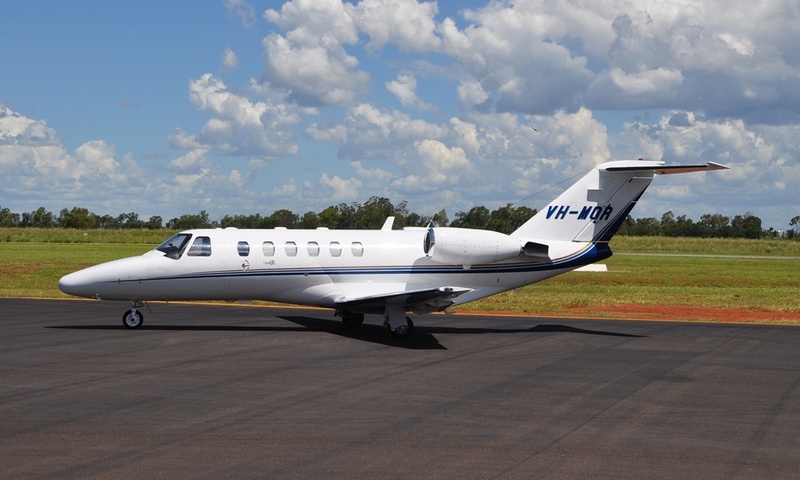 At Rockhampton Airport on Wednesday 28 December, LifeFlight LearJet 45 VH-CXJ "Ambulance 452" visited from Townsville during the early afternoon. 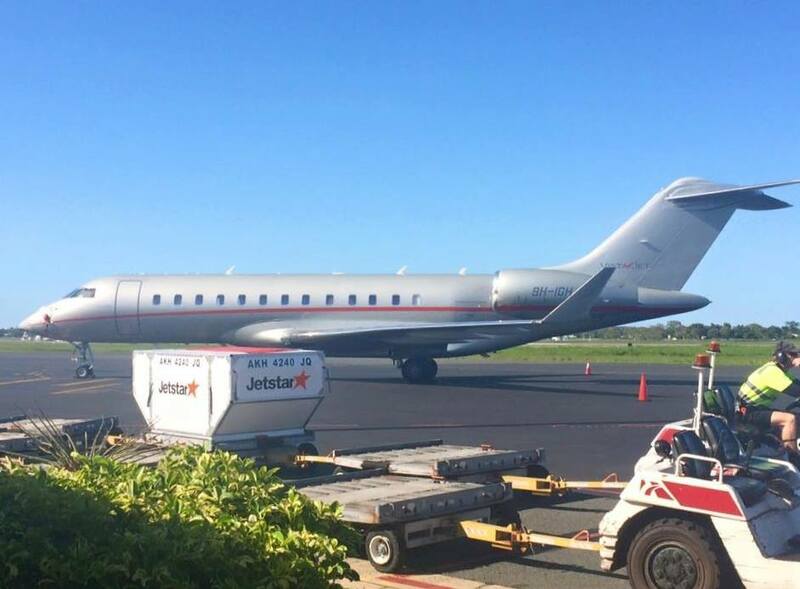 At Mackay Airport on Tuesday 27 December, Australian Maritime Safety Authority (AMSA) (Cobham SAR Services Pty Ltd) Bombardier CL-600-2B16 Challenger 604 bizjet VH-XND was believed to have arrived from its Cairns base using the radio callsign of "Rescue 660". 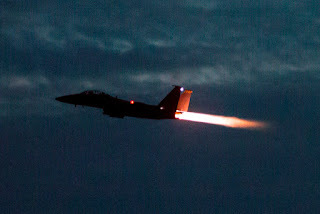 It returned North some time later. 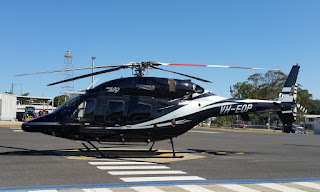 Back at Hamilton Island Airport, it was a busy day on Tuesday 27 December with some smaller corporate visitors including Corporate Aviation Bell 429 Helicopter VH-EQP which arrived from its Southport base via Gladstone Airport. 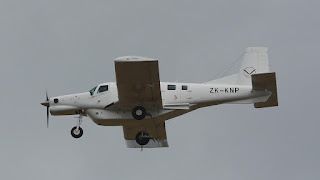 Also visiting Hamo on Tuesday was Hawker Beechcraft G58 Baron VH-EZD which arrived directly from its Monto base, while Regional Air Piper PA-31-350 VH-RKD operated a return flight to Hamilton Island Airport from its Mackay Airport base. 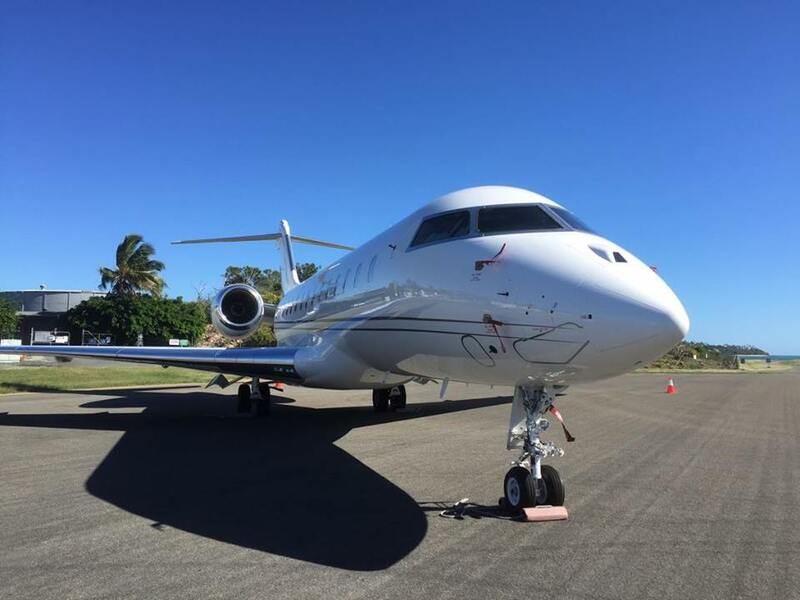 Finally, on Monday 26 December (Boxing Day), Execujet Australia Bombardier BD-700-1A10 Global 6000 VH-IEJ made another visit to Hamilton Island Airport. 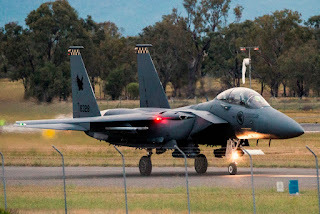 It looked to arrive from Sydney and later depart to Brisbane. With the recent closure of the Hinkler Flying School, and flying training no longer provided by the Bundaberg Aero Club, flying training school and charter company Air Queensland has decided to expand their operations based at Redcliffe and Caloundra Aerodromes to include Bundaberg in an effort to provide local student pilots, and licensed pilots, an avenue to continue flying at the rum city. 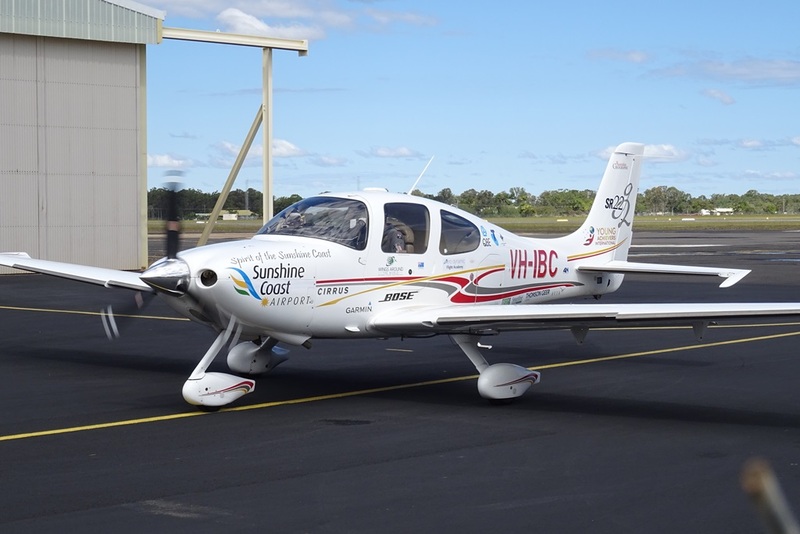 Air Queensland, in conjunction with the Bundaberg Aero Club, is now providing flying training (including RA-Aus) and private aircraft hire at Bundaberg Airport. 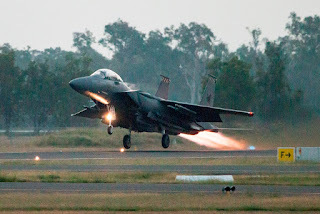 They also intend to enhance current operations at Bundaberg Airport early in the new year, including moving into the Bundaberg Aero Club building, and relocating additional aircraft to the city. While finer detail is still being determined, and more information will be released in due time, it is expected that Air Queensland will provide the 'flying' element, and that they Bundaberg Aero Club manage the 'social' aspect of the joint venture. 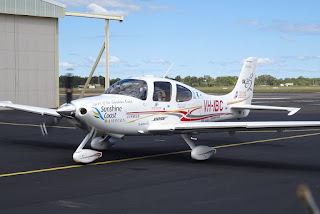 Of interest, Air Queensland operates a variety of RA-Aus and VH registered single and twin-engine aircraft including (but not limited too) Sling, Jabiru, Cessna, Piper and Tecnam aircraft. In this post is featured Tecnam P.92 24-8228 which is currently based at Bundaberg Airport to provide flight training. 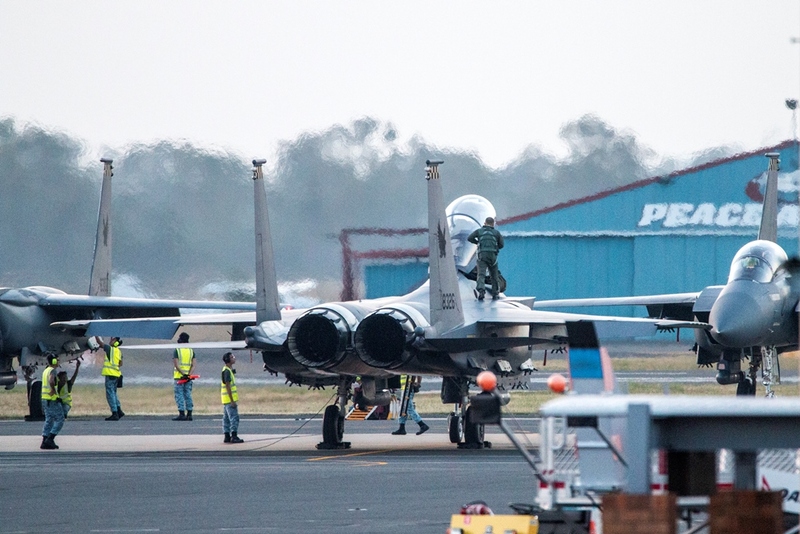 Thanks to local plane spotter and budding aviator Micah S for sending through these details and photos featured in this post. We would like to wish all parties involved the very best for their plans in 2017!